To discover all new blockbuster druggable molecules on adult stem cell technologies platforms for solid tumors/cancers. To reach the patient community with the advancements in healthcare options from characterized patient derived xenografts repository. To provide end to end targeted treatment options to all kinds of Solid tumors – Personalized from the data. In June 2017, Transcell shareholders agreed to focus it’s disruptive drug discovery pursuits in Oncology vertical with the team’s early breakthrough data on certain druggable molecules discovered, as a spin out (Transcell Oncologics). The research on predictive real time donor and patient based progenitor cellular platforms dates back to 2013 while access to nature inspired novel macrocyclic small molecules/toolbox to 2014. Pursue multi-target activity spaces between druggable molecules and cancer stem cells to develop investigational new drugs (INDs) for cancers. 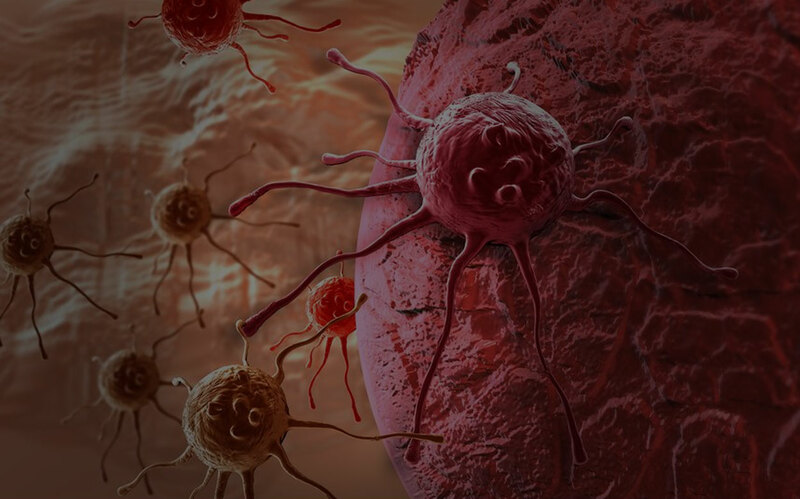 The stem cells residing in tumor tissue are named as cancer stem cells playing key role in cancer relapses and metastasis. Transcell is into developing brain, breast, colon, prostrate tumor specific cancer stem cell harvesting techniques to productize the screens in hunting for small molecules that can kill cancer stem cells. The identified molecules with specific targeted capacity will be further developed as drugs to cure solid tumors. The use of patient derived cancer stem cell platforms is a realistic design in screening for molecules/drugs targeted killing assays. Salinomycin, Vacquinol-1 (2014) are the latest discoveries representing chemical libraries with targeted breast and brain cancer stem cells respectively killing properties aiding in designing/formulating drug of choice to cure otherwise relapsing cancers. There has been a reawakening of interest in the use of phenotypic screens in drug discovery as an alternative to target-focused approaches. As oncology is currently the most active therapeutic area in which target-focused approaches have been particularly prominent in the past, patient derived cancer stem cell screens and phenotypic assays to discover cancer drugs is postulated in accelerated clinical developments. Therefore, technical and scalable advances that enable such mechanistically informed phenotypic models have the potential to empower phenotypic drug discovery in oncology. Testing toxicity and screening the particular property of new molecules/drugs to regenerate or differentiate into different lineages of the human body on the pluripotent stem cell based platforms are unconventional catalysts in clinical development & drug discovery. From the medicinal chemistry vantage point, natural products and nature inspired chemistry exemplify the abundant source of novel biologically relevant platforms for toolbox approach from which the druggable candidates for cancers are screened with selective functions.